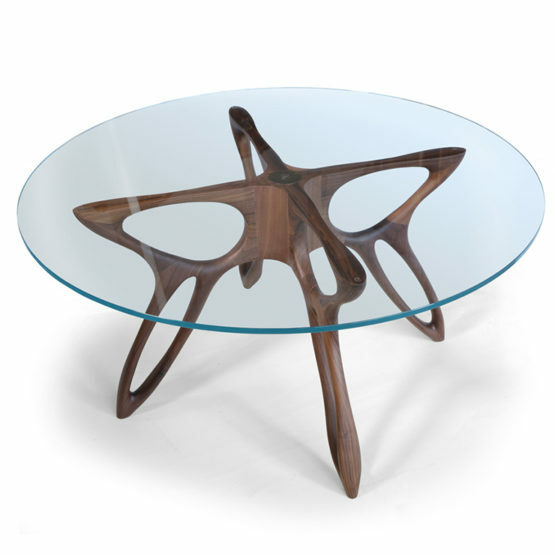 Impeccably handmade in Italy with canaletto walnut wood and high-quality glass surface, This coffee table makes a stunning centre piece. 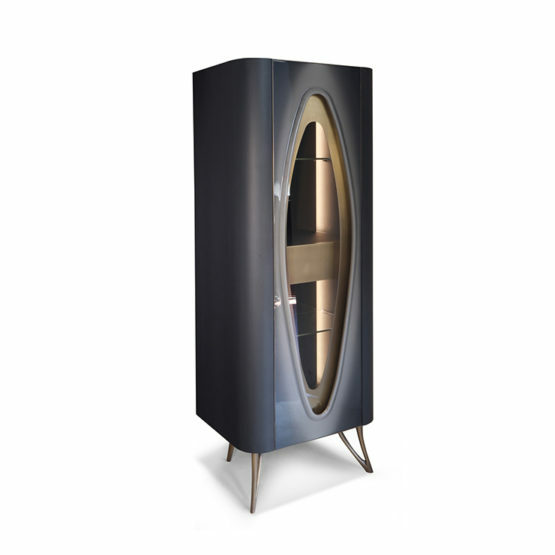 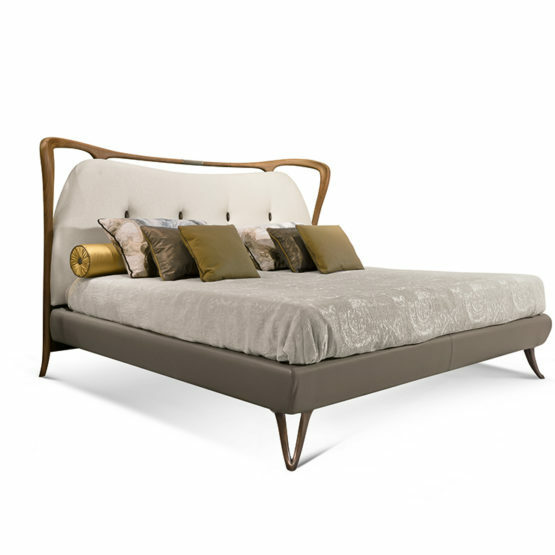 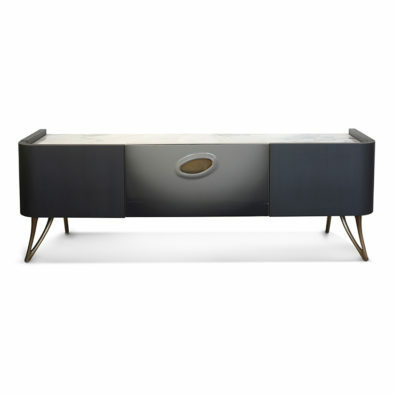 This piece of furniture is perfect for a contemporary home decorated in a modern style. 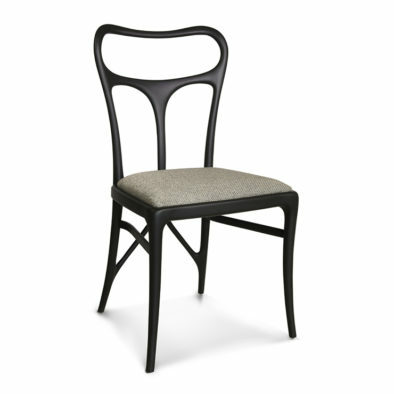 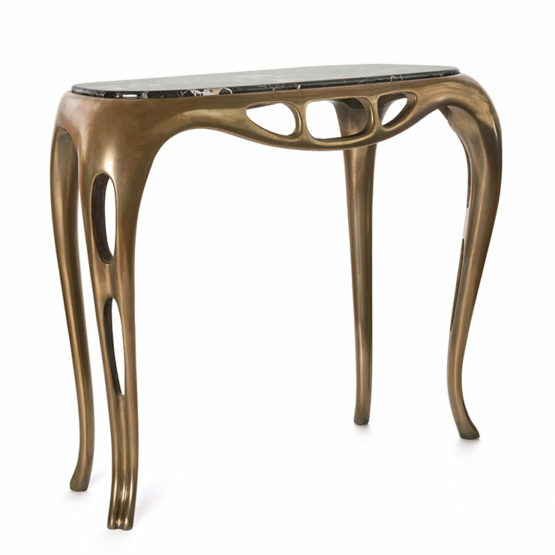 Place it in a luxurious interior to create a striking focal point for your living space. 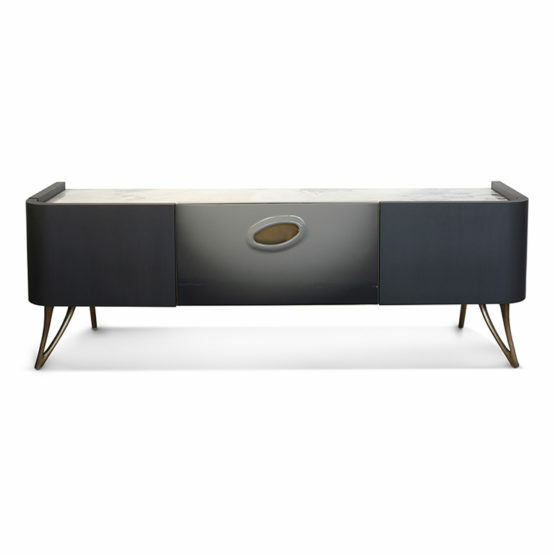 This Deco Console Table is crafted from a cohesive combination of a super stylish portoro black marble tabletop and a gold chrome structure. 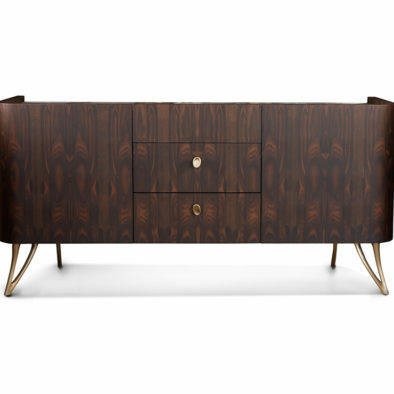 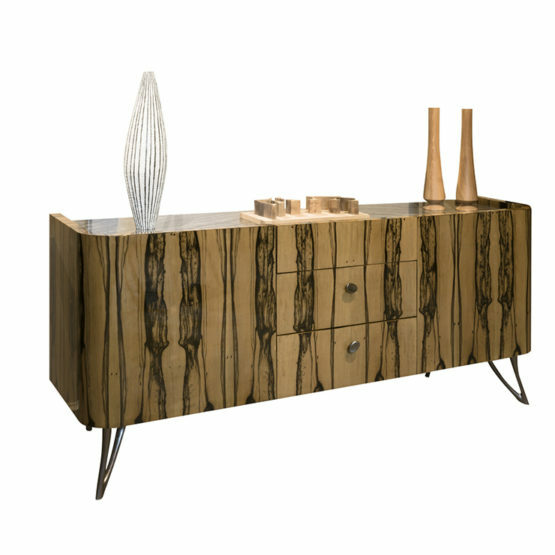 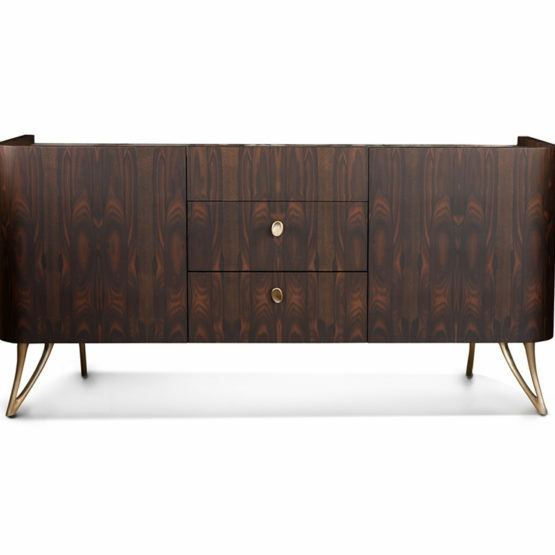 With its delicate proportions and luxurious finish, this piece becomes so much more than a console table; it is a unique design that creates a luxury interior for your home. Pair this beautiful console table with the matching mirror also available to purchase.